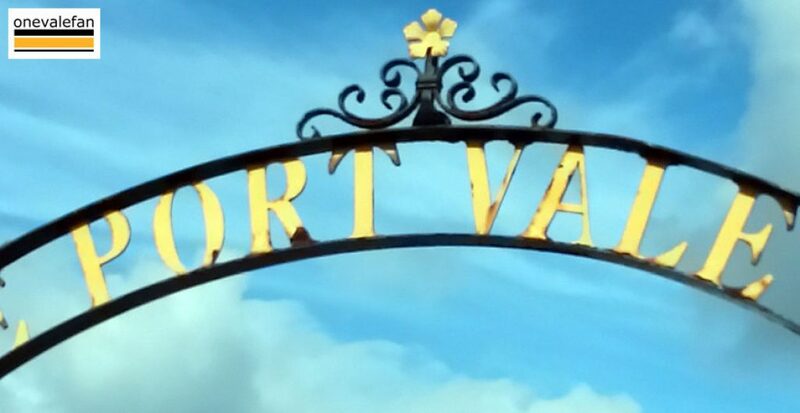 Port Vale FC has issued a statement thanking the “vast majority” of fans but reminding all Port Vale supporters of their expected behaviour. There have been a number of unsavoury incidents in recent seasons and the FA can issue sanctions against clubs. 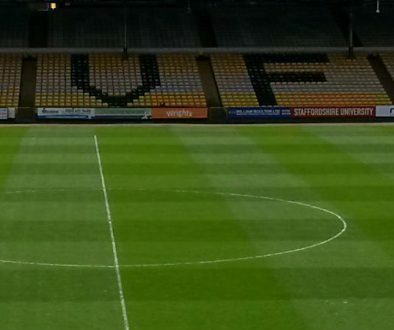 Following a number of incidents in games both away from home and here at Vale Park we thought we would remind all supporters of their responsibilities when attending a football match regardless of where it is played. First of all we would thank the vast majority of our supporters who uphold the good name of our club, unfortunately a very small number of so called supporters have let us down and this has happened in a number of ways, throwing objects on the field of play, aggressive, offensive or abusive behaviour towards other supporters and stewards, and climbing over the pitch perimeter fence and entering the field of play. These offences have been reported to the Football Association and the club has had to respond to these incidents. We would also like to a send a reminder that supporters must not discharge pyrotechnics. All 72 EFL Clubs have signed up to a new Chairman’s Charter to help put an end to the dangerous use of pyrotechnics, which include smoke bombs, flares and fireworks within EFL football grounds. Offenders face 3 years bans if they are caught trying to enter an EFL ground with any pyrotechnic or discharging one. 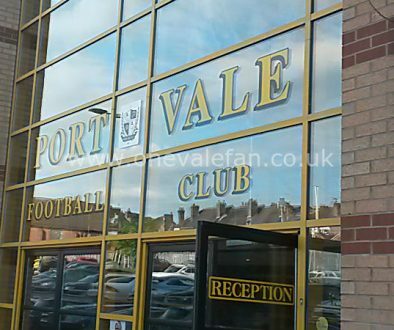 Port Vale Football Club condemns any behaviour that places the safety of spectators or staff at risk, damages the reputation of the club or spoils the enjoyment of the match day experience for others. The Club has a zero-tolerance stance on this matter.